Last July, GDS published a full list of all the transactional services that the Government offers to citizens and business, along with their annual volume of activity. It was the first time the Government had ever done this. Today, we released an updated version of the Transactions Explorer, and with it, another first. Data on cost per transaction - how much it costs the Government to deliver each individual use of a service - has been collected and published for 44 of the biggest public services. 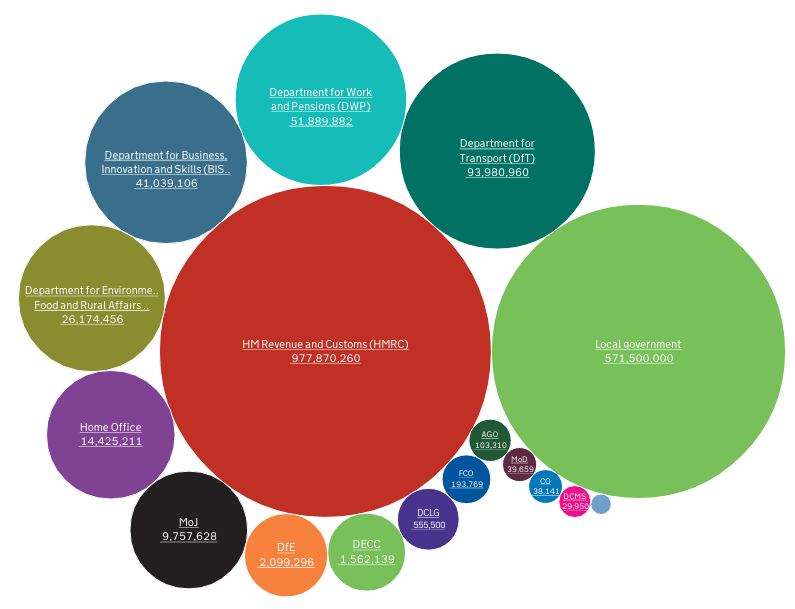 One of the most fascinating things revealed by the information in our first Transactions Explorer release last year was the sheer range of things the Government does. From paying tax to arranging a fishing vessel licence, the tool showed that citizens interact with public servants in a multitude of ways. That diversity is reflected again in the data we’ve published today. Across the biggest services in Government, the cost of a single transaction ranges from over £700 to as little as five pence. Such big variations seem strange, until you consider the difference between applying for a passport, with all the security checks and sophisticated printing that entails, and submitting a standard tax form. But complexity doesn’t tell the whole story. Digital is a big part of it too. Services where transactions are completed using digital channels generally cost much less - for example, booking a driving test costs £6.62 by post, £4.11 by telephone, but just £0.22 online. Making the collection of this data easier is a big priority for us. 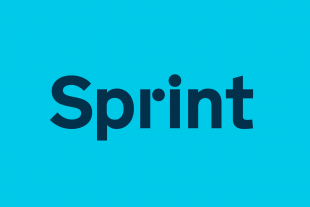 We are continuing to develop the Performance Platform, turning it from a tool to display data on GOV.UK into a platform that gives Departments the ability to monitor the performance of their digital services in real time. We’ll be testing this with some of the transformation projects that were trailed in the digital strategies published last month. Measuring service performance is important, but actively using that information to drive decisions is essential. The digital by default service standard that we are launching later this year will put a service’s ability to measure and track performance at its heart. It’s all part of data driven design, and iteratively improving services based on user feedback. And as ever, we’re interested in your thoughts on how to improve the presentation of this data, and what else you think it would be helpful to see. Please email us, or comment below. Not shown here is cost of implementation of new services. The US DoD estimates those cost $1M each given all the requirements, security and legal needs. Lowering the cost of entry and delivery of interfaces and open data are key needs. 1. Transactions through digital channels are MUCH less expensive. 3. Channel shift could result in massive savings. Can we not encourage channel shift by passing the savings onto customers. Making online transactions cheaper would certainly drive usage in that direction. You are measuring costs - not value creation. And thereby ignoring that the centralist approach is actually value destructive as processes cannot adabt to indivudal needs and systems become increasingly less flexible, less secure and more COmmand & Control. Citizens are adabted to the inherent interests of Sir Humphrey. This probably goes without saying, but of course they are measuring costs. Only a very naive use of this tools would include only looking at the costs, you would also consider if sending messages by post has inherent advantages over using the internet, if these inefficiencies do actually produce hidden advantages. But most of the time, they don't, or the cheaper tools can be slightly adjusted to retain those advantages, meaning that the service doesn't loose any user focus. In fact, it occurs to me that you could try to create a multifactor measure of costs, with financial costs, as above, but also the costs in terms of time for the person using the service, as well as measures of the more nebulous and complex costs you will meet when negotiating government services. That would then allow you to look at how costs for various services are distributed between the civil service end and the citizen end of each particular transaction. This still wouldn't cover the serendipitous side effects that can occur, focused as it would be on costs, but a government that maximises those or seeks to preserve them would be a very unusual government indeed!